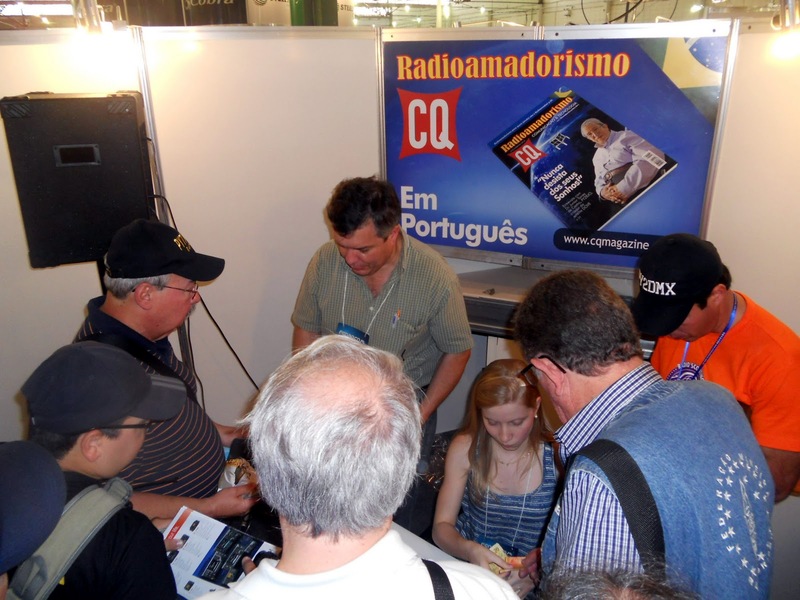 The first edition of CQ Radioamadorismo, the Portuguese-language edition of CQ published in Brazil, was introduced at that country's largest hamfest, Fenarcom, on November 5. The issue and cover featured an interview with one of Brazil's best-known amateur satellite enthusisasts, Dr. Junior Torres de Castro, PY2BJO, who developed the DOVE satellite. The new magazine's website is <http://www.cqmagazine.com.br/>.